WEDNESDAY, Feb. 6, 2019 (HealthDay News) -- Implementation of a novel enhanced recovery after surgery (ERAS) protocol can reduce patients' postoperative opioid requirements after elective spinal or peripheral nerve surgery, according to a study recently published in the Journal of Neurosurgery. 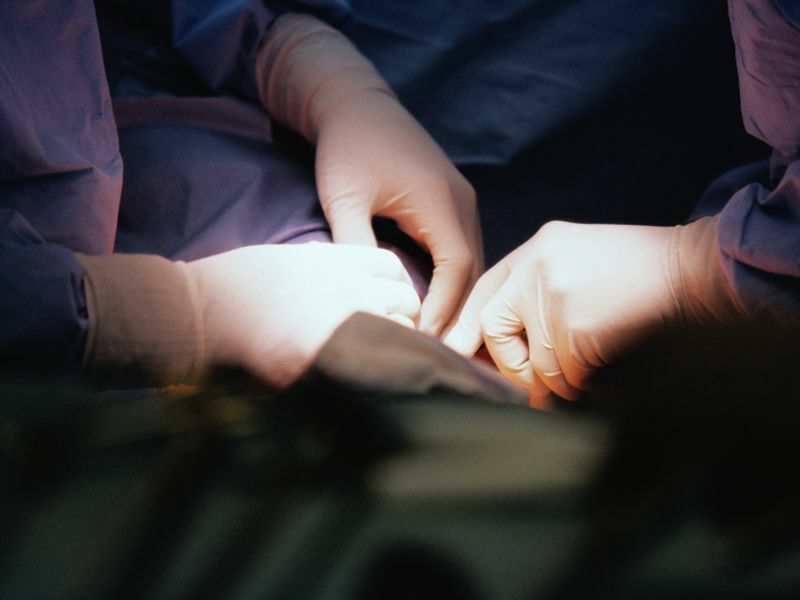 "ERAS protocols engage each aspect of the patient's surgical journey to improve clinical outcomes and optimize a safe recovery," Ali said in a statement. "This novel approach allows a framework for addressing pain management in a responsible and effective manner while dramatically reducing opioid use."